About M&M Connemaras - Who are we? 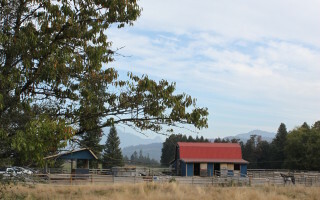 M and M Connemaras is a family oriented facility offering horse riding lessons, boarding, training, leasing, breeding and sales. Our focus is to facilitate family enjoyment of horses at this facility and at Hunter/Jumper and Cross Country shows. 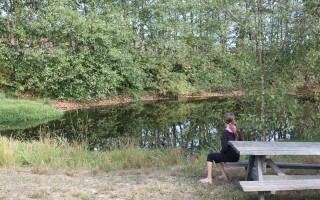 We have over 75 acres of beautiful scenery and trails situated in Fort Langley B.C., Canada. 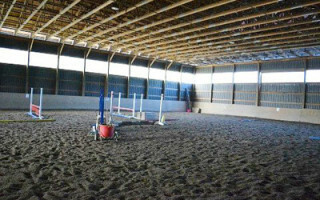 At M&M Connemaras we breed, train and sell quality Connemara sport ponies and Connemara Warmblood cross horses; that excel as jumpers, eventers, hunters, dressage or driving competitors, and more. Connemaras have phenomenal temperaments - they love people and are very willing to perform with them. 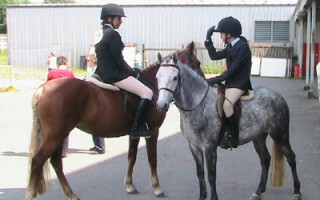 Our ponies and horses are top quality equine athletes who will become beloved members of your family. 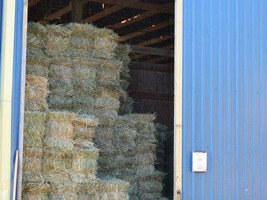 Our farm is well equipped with indoor and outdoor riding arenas as well as splendid riding trails and a cross-country course. We offer English riding instruction on your own horse or our school horses, with Equine Canada certified coaches ready to teach riders from beginner level to Grand Prix. 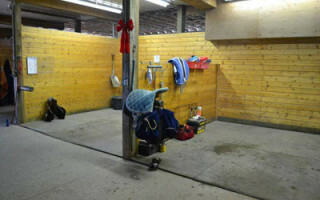 Boarding, leasing, breeding, and training are also available as are opportunities to participate in youth pony club and adult riding club activities. Visitors are very welcome - come and see us!